Your main responsibilities consist of executing assessments and reviews of IT processes, applications and systems in the various parts of NN Group and NN business units, but also within external IT providers. Where will you be working ? Corporate Audit Services (CAS) is the internal audit department of NN Group. 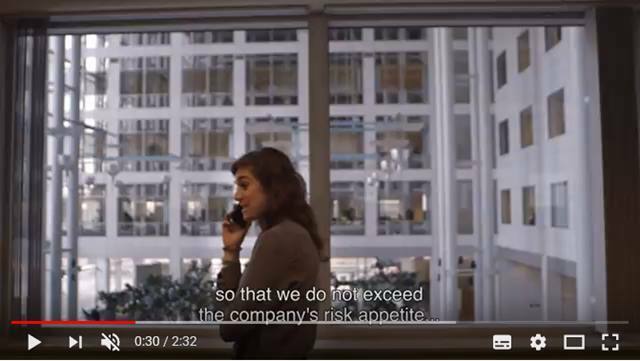 Located in Europe and Japan, the role of this diverse and international department is to provide an independent assessment of the design and effectiveness of NN's internal controls and risk management, with the ultimate aim of helping to mitigate the risks faced by the businesses. The IT Audit team within CAS is responsible for conducting IT audits in order to provide independent assurance on the various IT organisations of NN across the different business lines and on NN Group. The team is ambitious to be best in class and develops and uses audit tools like CAATTs and scanning tools for penetration testing and vulnerability scanning and performing Red teaming as an audit. CAS IT Audit is currently looking for an experienced and highly motivated (general/ITGC) IT auditor. Your main responsibilities consist of executing assessments and reviews of IT processes, applications and systems in the various parts of NN Group and NN business units, but also within external IT providers. The audits are performed in close co-operation with technical IT Audit specialists or with the (business) audit colleagues from other CAS teams. 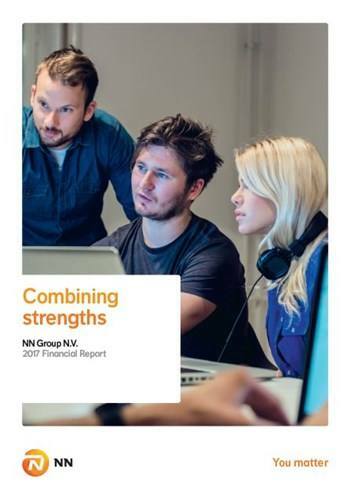 You will report recognised IT risks, as a result of performed audits, to the highest management levels within the NN organisation. Able and willing to travel as part of the job. We offer a job on functions scale 11, 12 depending on level of IT knowledge and audit experience. The job is for 40 working hours a week and the location is The Hague. 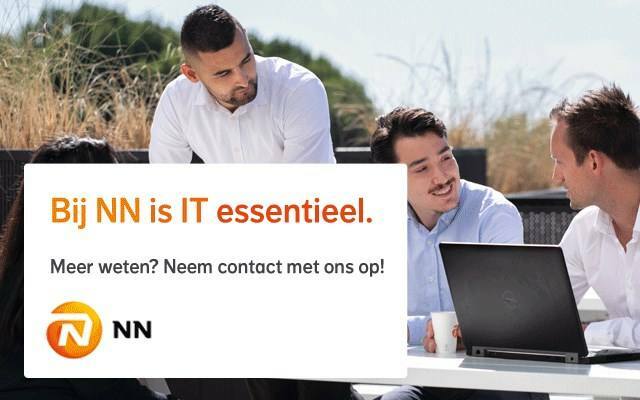 Please send your application for Senior IT Auditor within Corporate Audit Services at NN Group in The Hague including your CV via our website. In case you have additional questions about the position or application process, please contact Ralph Roels senior recruiter, at 06-55348378, or via ralph.roels@nn.nl . 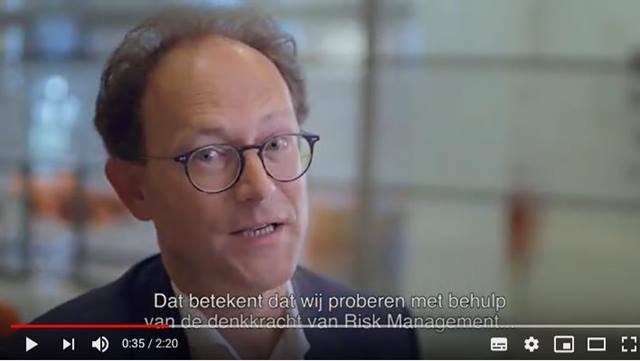 What it is like to work at NN Group as a Risk Specialist?